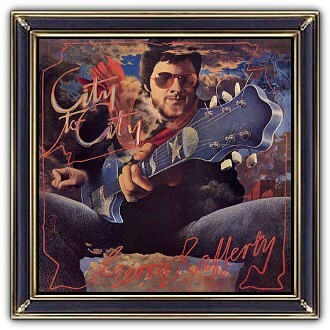 The cool artwork of City to City is, one of many, created for Rafferty by John 'Patrick' Byrne. It depicts a relaxed Rafferty, playing in the sun, while he conquers the world one metropolis at a time. 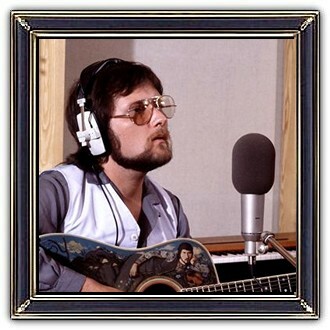 Gerald 'Gerry' Rafferty (16 April 1947 – 4 January 2011) was a Scottish singer-songwriter. Rafferty was born into a working-class family in Paisley, Renfrewshire, Scotland. 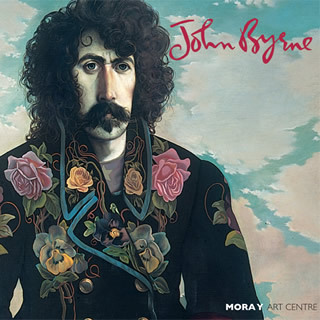 His mother taught him both Irish and Scottish folk songs as a boy; later, he was influenced by the music of The Beatles and Bob Dylan. Rafferty joined the folk-pop group 'The Humblebums' in 1969. After they disbanded he recorded his first solo album, 'Can I Have My Money Back' in 1971. With Joe Egan he formed the group 'Stealers Wheel' in 1972, producing several hits, most notably 'Stuck in the Middle with You' and 'Star'. 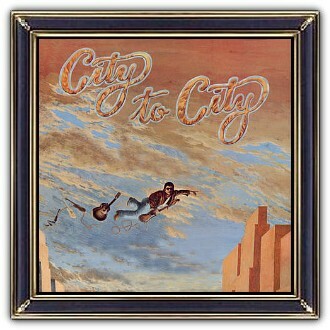 In 1978, he continued his rich solocareer with his second solo album, 'City to City', which included 'Baker Street', his most popular song.